Although he fights exclusively with a lamppost, Jax does damage. 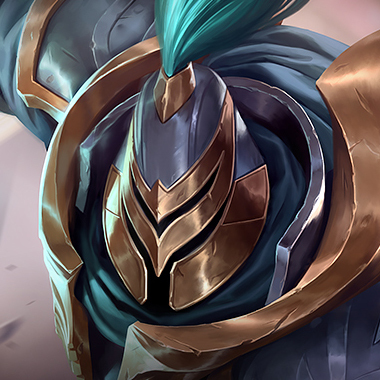 Whether he’s destroyed your entire top lane’s towers while you were fighting mid or assassinating your ADC by jumping out of a bush, he’s a menace. Interestingly enough, his kit hasn’t changed much since release, apart from a few changes to his E. He’s got a gap closer, a damage amplifier and two tank steroids. He runs at you, deals crazy damage, then tanks enough to let his team finish you off. 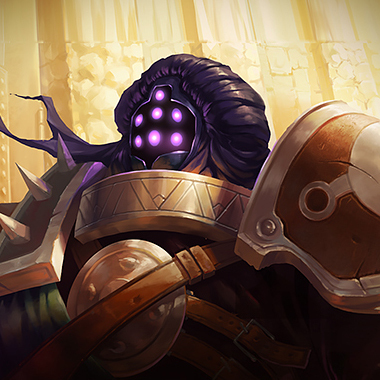 Jax is a high damage fighter who’s surprisingly tanky. Although he has problems with his short range, if he catches you he will be able to destroy you. For this reason, he’s a great duelist and split pusher rather than a teamfighter. It can sometimes seem a little demoralizing to keep someone top all game in order to push rather than teamfight. However, items like Zz’Rot Portal and Banner of Command help combat this. 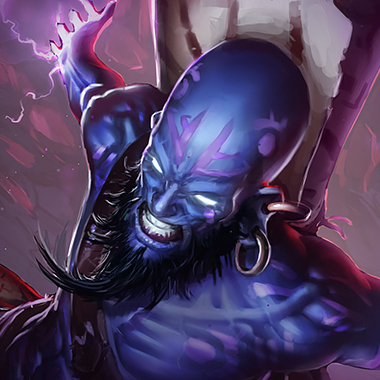 In this guide, I’ll be helping you deal with this crazy split pusher. 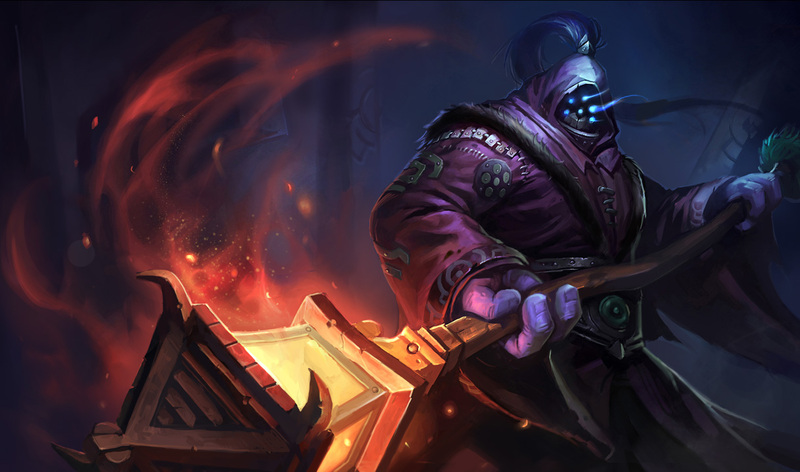 Each time Jax auto attacks, he gains a small amount of attack speed. 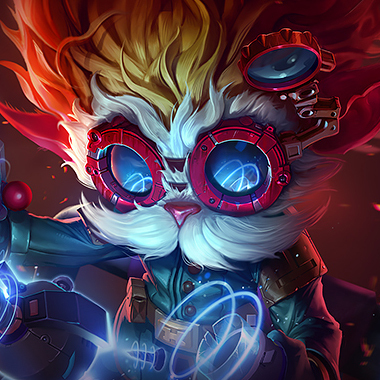 Jax leaps to a unit or ward. If the target is an enemy, he deals damage. Jax’s next basic attack or Leap Strike deals bonus magic damage. 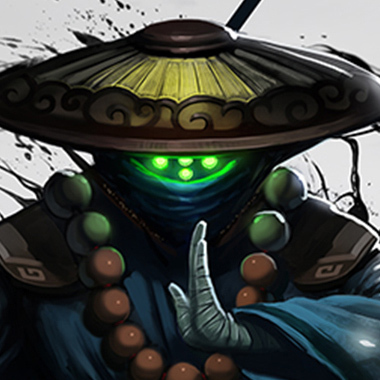 Jax dodges all basic attacks and 25% of AOE damage. When he reactivates the ability, he deals damage based on how many attacks he dodged and stuns all nearby enemies. Passive: Jax deals bonus magic damage on every third basic attack. Active: Jax gains bonus armor and magic resistance for a few seconds. Jax does very well in sustained trades. Knowing when to trade is the most important skill against jax. Poke him when his passive stacks are low, then back off when he has many. If he uses his ult passive on a minion, trade. Also if he uses his Empower. Jax can hop to a friendly minion and then attack you. Be careful about last hitting. Jax’s ult scales off of AD and AP. 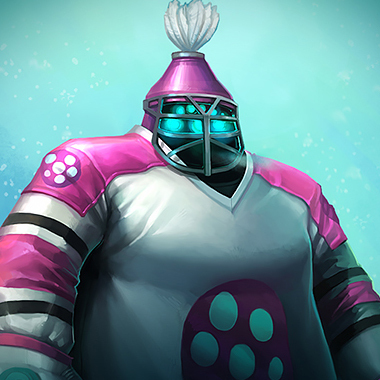 He gains tankiness based on building AD, so don’t look at his items and think that he’ll be squishy. If Jax’s Counterstrike is activated, don’t auto attack him. It’ll only increase the damage it does. Jax is weakest prior to six. Try to kill him then. Your E stops all his damage. You build damage by building armor, which counters him. Should be an easy lane. Be careful about his magic damage. Build Frozen Heart as your first item. 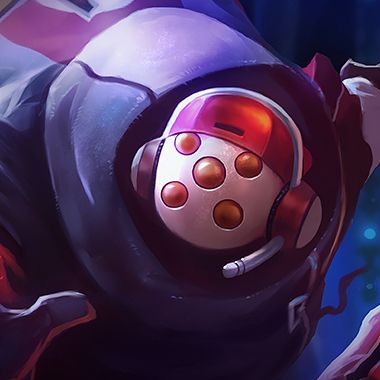 Don’t ult him when he’s using counterstrike, as it’ll stun you and it’ll reduce the damage from your ult. Press W whenever he jumps in on you to reduce his burst. Don’t let him farm or roam. Whenever he comes near, use your E as he won’t be able to block the damage and you’re too tanky for him to kill you. Use your passive to heal up between trades. Build Sunfire Cape first. Your early damage is way better than his. However, level 1 he can outtrade you. At level 3, use your dash, stun him, then Q and dash back. Abuse him before level 11, because he starts to outscale you. 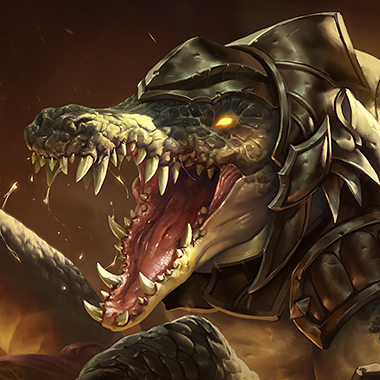 Build armor if you’re doing ok or build Ravenous Hydra if you’re dominating. If he comes near you, use your root to keep him away. He’ll try to jump on you and stun you. If you keep him away, he won’t be able to do anything. Just farm safely top, then you both get to affect midgame teamfights at the same level. An odd off-meta top pick, but it’s fairly effective. 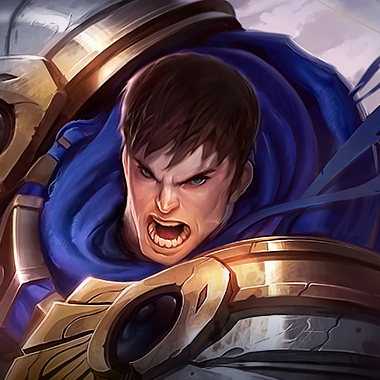 He’s going to try to split push, but if you have turrets, he’ll be forced to teamfight, where once again, you’re more effective. Build Zhonya’s first, and you can bait him into engaging in your turrets. 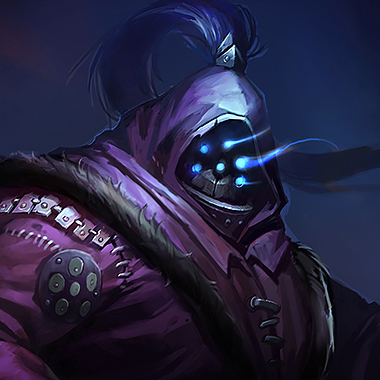 Jax does mixed damage and has a lot of burst, so health is more effective than armor or magic resistance. 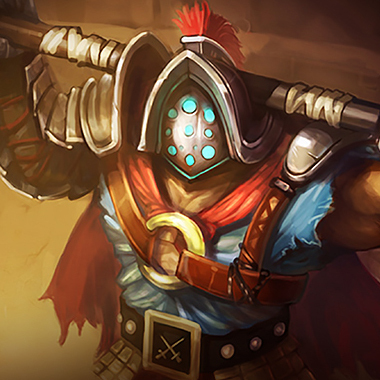 Items like Frozen Heart or Randuins reduce his attack speed, which greatly decreases his damage. 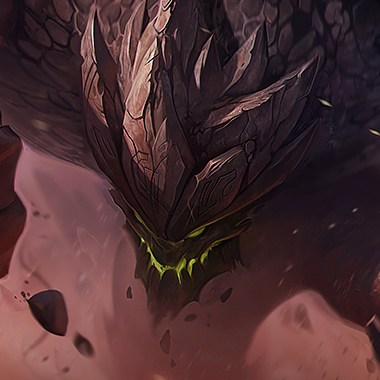 If you don’t want to split push all game, build a Zz’Rot and put it top. That way it’ll slow his split pushing until you team fight mid and can TP back top.